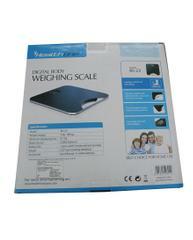 It is a digital weighing scale which can weigh up to 180 kg. 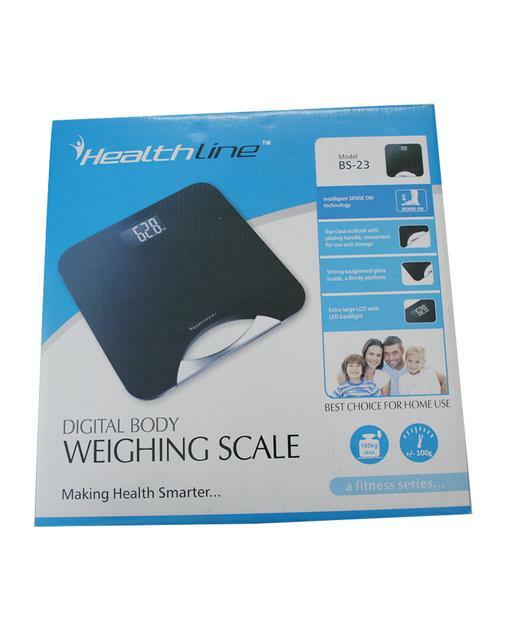 It is coming with elegant design, high-end technology. It works with battery. It comes with strong toughened glass, big LCD screen and LED backlight. 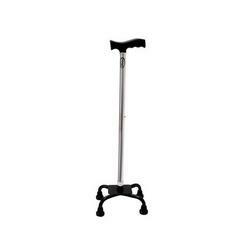 It is the lightweight model which is easy to carry anywhere. Top class outlook plating handle, convenient for use and storage. Strong toughened glass inside, a firmly platform. Extra large LCD with LED back light.